Blockchain-based crypto payments solution developer, Pundi X Labs (Pundi X) has had their NPXS virtual token be approved for listing on the OKCoin Korea cryptocurrency exchange, according to a tweet uploaded on Sunday evening by Zac Cheah (Co-Founder & CEO, Pundi X). For Pundi X’s NPXS token, the OKCoin listing will represent the third South Korean cryptocurrency exchange to have done so. Already, there exists a Bitcoin (BTC) trading pair (i.e., NPXS/BTC) on Coinrail, as well as a South Korean won (KRW, or, ₩) trading pair (i.e., NPXS/KRW) on Coinnest. 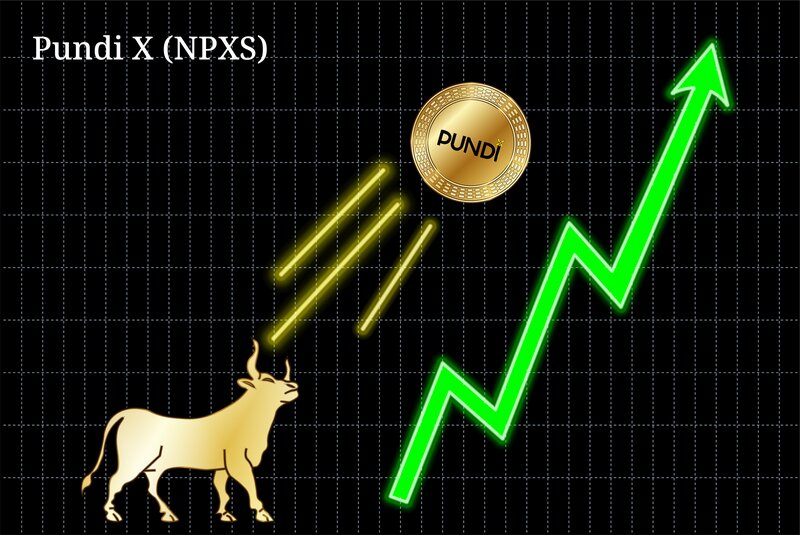 At the time of writing, the value of Pundi X’s native NPXS token remains quite stable – according to CoinMarketCap. OKCoin Korea’s listing marks the continuation of some enviable growth by the Indonesian crypto startup, who last month won free listing on Binance as a result of attracting the most votes in ‘Community Coin Round 7’. As one of China’s former ‘big three’ cryptocurrency exchanges – the others being BTC China and Huobi – OKCoin has been establishing their South Korea-based operation throughout 2018 and is currently available in public beta. The move signals a much-needed reputational boost for South Korea’s cryptocurrency exchange sector. Indeed, the nation has been home to some of the most notable exchange hacks in recent memory, such as those inflicted upon Coincheck, Bithumb, and Coinrail. Whilst in the Seoul this past weekend, the Pundi X team attended Blockchain Partners Summit 2018, where Cheah spoke about how blockchain technology helps problems related to financial inclusion. Per their below tweet, Pundi X revealed that the summit comprised “non-stop meetings and interviews;” indicative, perhaps, of a strong interest shown towards Pundi XPOS – the company’s flagship point-of-sale (POS) device that can support cryptocurrency wallets and other blockchain applications.